California's Housing Shortage: Is Rent Control to Blame? Is rent control to blame for California’s housing shortage? UC Berkley economist and real estate consultant Kenneth Rosen thinks so. On September 5th he published a paper titled The Case For Preserving Costa Hawkins, in hopes of swaying voters against Proposition 10. Proposition 10 would repeal the 1995 Costa-Hawkins Act which is a state law that severely curtails rent control in California cities. For example, under this act, only San Francisco apartments built before 1979 may be subject to rent control. Proposition 10 will go before voters this November. Passing this proposition would not directly create new rent control housing but it would allow cities like San Francisco or San Diego to expand rent control stock for the first time in decades if they decide to do so. Rosen believes that this will stifle new housing and drain apartment stock. He predicts disaster if Proposition 10 passes this November. 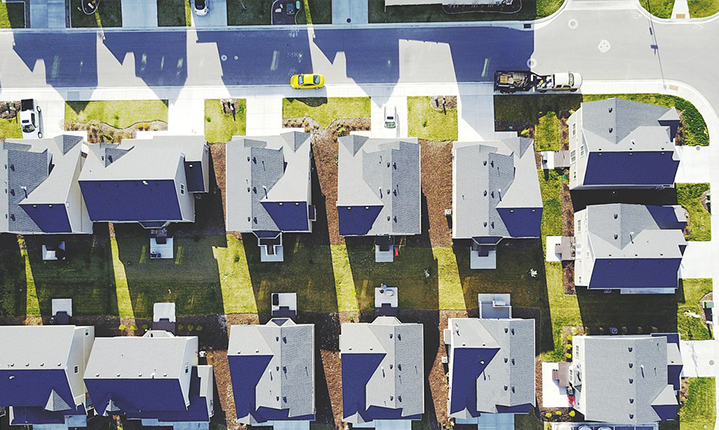 Bosen states that the Costa-Hawkins Act “established between local and statewide interests a degree of certainty fo r the housing market and supported the development of new apartment supply in recent years. Repealing this Act could create a haphazard patchwork.” He suggests that developers won’t want to build in California at all if there’s a chance new units will be subject to rent control. For Rosen’s full paper and sources, read the whole paper here. What do you think? Let us know in the comment section below. For all of your real estate needs, please contact us here at San Diego at Home. We can be reached today by calling 619.356.1919. We look forward to speaking with you!